Gabriel Garcia Marquez, author of some of the finest literary masterpieces of the last century – such as One Hundred Years of Solitude and Love in the Time of Cholera – is famously known for the “magical realism” of his writing. Garcia Marquez’s writing manages to accomplish the seemingly impossible task of fusing the miraculous with the mundane. How did he do it? 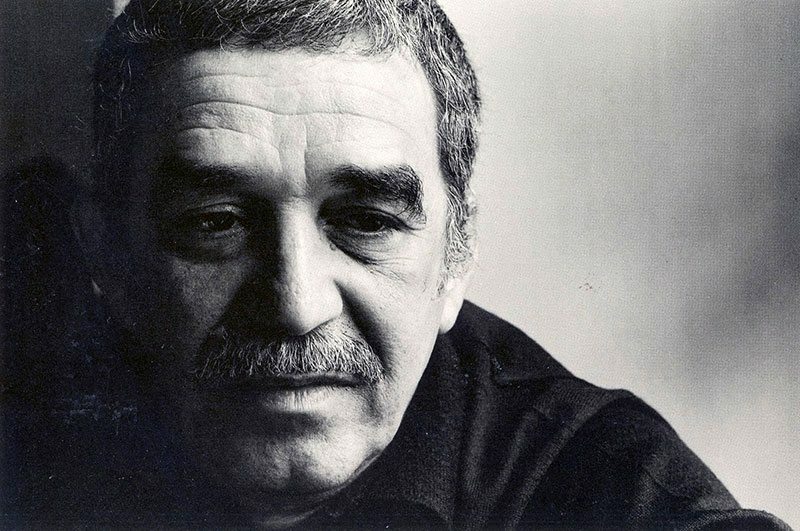 In an interview with The Paris Review from 1981, Garcia Marquez talks about how he manages to make his writing seem realistic even while incorporating the magical and surrealist aspects into his stories. That’s a journalistic trick which you can also apply to literature. For example, if you say that there are elephants flying in the sky, people are not going to believe you. But if you say that there are four hundred and twenty-five elephants flying in the sky, people will probably believe you. One Hundred Years of Solitude is full of that sort of thing. That’s exactly the technique my grandmother used. I remember particularly the story about the character who is surrounded by yellow butterflies. When I was very small there was an electrician who came to the house. I became very curious because he carried a belt with which he used to suspend himself from the electrical posts. My grandmother used to say that every time this man came around, he would leave the house full of butterflies. But when I was writing this, I discovered that if I didn’t say the butterflies were yellow, people would not believe it. When I was writing the episode of Remedios the Beauty going to heaven, it took me a long time to make it credible. One day I went out to the garden and saw a woman who used to come to the house to do the wash and she was putting out the sheets to dry and there was a lot of wind. She was arguing with the wind not to blow the sheets away. I discovered that if I used the sheets for Remedios the Beauty, she would ascend. That’s how I did it, to make it credible. The problem for every writer is credibility. Anybody can write anything so long as it’s believed. Garcia Marquez’s magnum opus, One Hundred Years of Solitude, famously begins with one of the most quote worthy first paragraphs in literature.